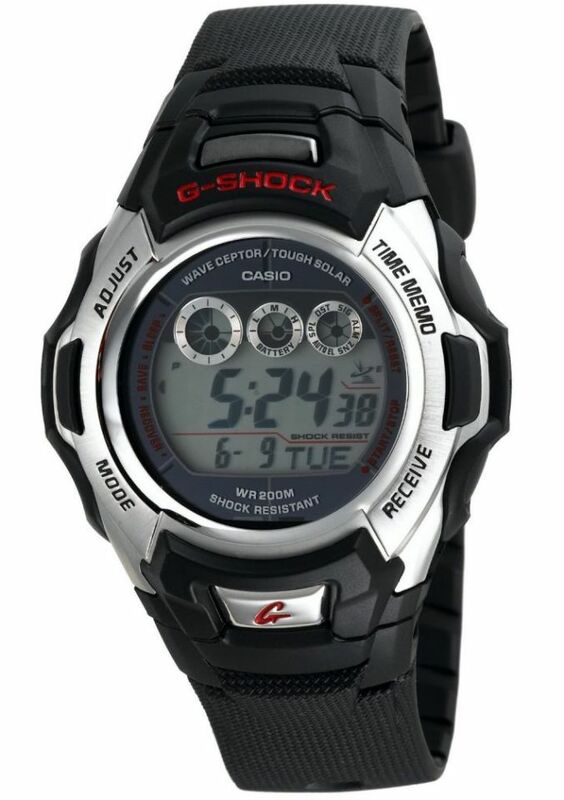 Make a powerful statement with the Casio GW500E-1VER G-Shock men’s atomic solar watch, which receives time calibration radio signals which keep the displayed time accurate. It’s also solar-powered–charging in either sunlight or indoor light–so you’ll never have to deal with changing the battery. 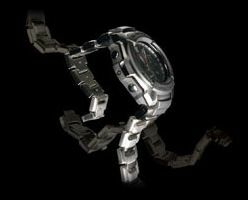 This shock resistant watch features an Auto LED light with afterglow, world time for 30 cities, a 1/100 second stopwatch, daily alarm, hourly time signal, full auto-calendar, 12/24 hour format, and a battery power indicator. 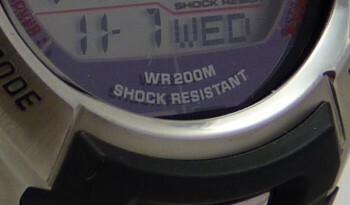 The watch has water resistance to 200 meters (660 feet). 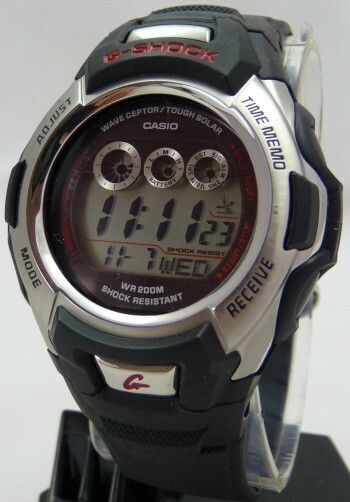 CASIO watches with solar technology, receive thermal and electrical energy that recharges the watch batteries through solar panels on the face of the watch..
A built-in radio signal receiver ensures that the exact time is displayed across much of Europe. 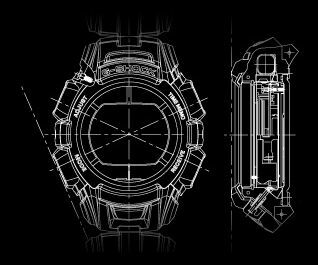 Watches with this symbol can pick up radio signals from Germany and the UK. 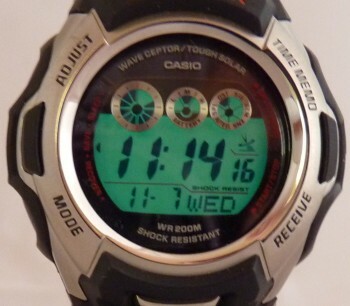 At the press of the button, the current time and date are frozen and stored. Then you can exactly log the start and finish of a project, for example. 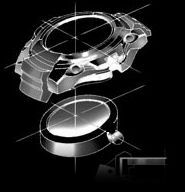 The memory can store up to 30 entries.